ENABLING TECHNOLOGY The da Vinci System, though it is called a robot, it cannot act on its own. Every surgical maneuver of da-Vinci System is performed with direct input from our surgeons. 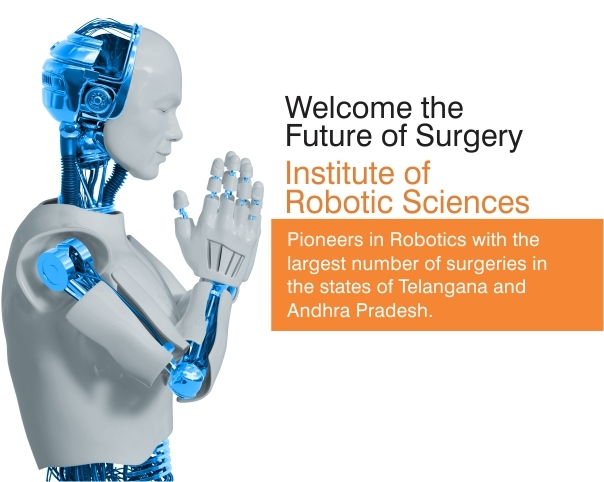 It acts as a natural extension of a surgeon’s eyes and hands, through a combination of cutting-edge robotics, high definition 3D stereoscopic vision & magnified view, and intuitive human interface controls. These features enable our surgeon to operate with enhanced vision, precision, and control.